Windows Update stuck while searching: how to fix - Nullalo! 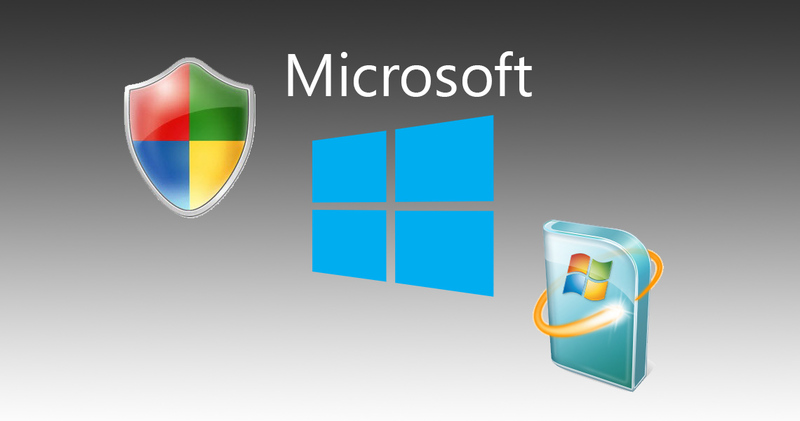 On Microsoft Windows, it often happens that operating system upgrade using Windows Update hangs while checking for updates: Windows Update will search for updates, but the list of available packages is never displayed. Before proceeding with the following solutions, we recommend to let Windows Update check for updates for a few hours, because we noticed that on some systems this operation actually takes an extremely long time. All this must be done after disabling sleep from Control Panel->Power Options, by clicking on “Change plan settings” and then setting the “Put the computer to sleep” to “Never”. With Windows Update service stopped, another thing you can try is to delete or rename %WINDIR%/SoftwareDistribution folder: you will lose the history of all previous installed updates, but Windows Update will be forced to rebuild the local updates database and that could solve your problem. At this point of the article, with a 99% chance you should have solved your Windows Update problems!